General Motors will layoff another 1,100 Michigan workers as part of its shift in domestic production, the company has announced, despite a promised $1 billion investment designed to add jobs. 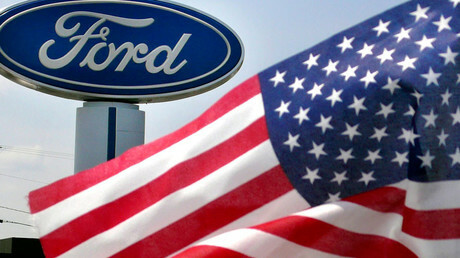 Production will be moved to an assembly plant in Tennessee. 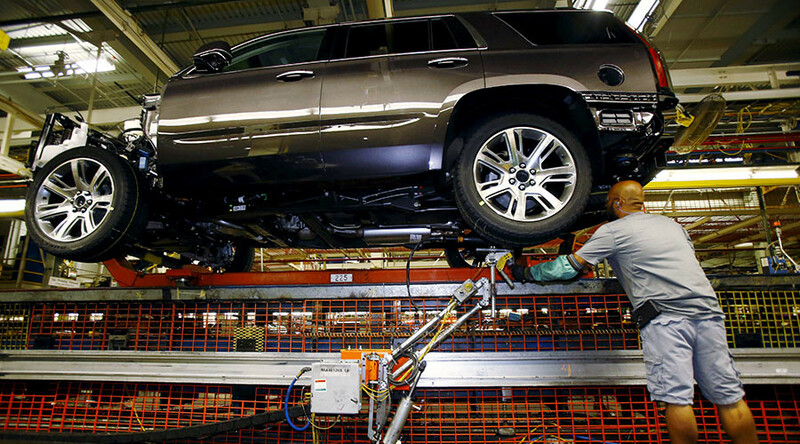 The Lansing Delta Township plant currently employs 3,144 workers to build three SUVs on the same platform: the Chevrolet Traverse, the Buick Enclave and the GMC Acadia. However, in 2016, GM added 800 jobs at its Spring Hill, Tennessee plant, which is tasked with building a new, smaller version of the GMC Acadia. After the Lansing retooling, it will continue building the Enclave and Traverse, GM spokesman Tom Wickham said in a statement. GM has been scaling back both production and employment because of lower sales in the US, CNN money reported. The Lansing Delta cuts are the second round of layoffs this month, and the fourth since November. On Friday, GM laid off 1,300 workers at the Detroit-Hamtramck assembly plant, as the company phased out the second shift. Many of those who were laid off were temporary workers who had been promised full-time, permanent jobs by GM and the United Auto Workers (UAW) union, according to the World Socialist Web Site. In November, GM announced the elimination the third shift at its Lansing Grand River and Lordstown, Ohio plants. The cuts, which took effect in January, were the first that GM had made in the US since 2010. In December, the company announced it would eliminate the third shift at the Detroit-Hamtramck plant. The 2016 layoffs cut a total of 4,400 jobs. 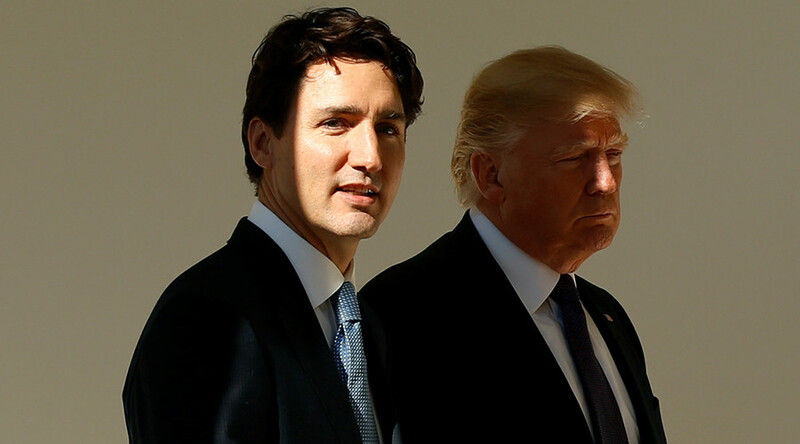 President Donald Trump met with the ‘Big Three’ American automakers ‒ GM, Ford Motor Company and Fiat Chrysler ‒ in late January, and threatened them with a 35 percent tariff on cars produced outside the US. In return, Trump pledged to cut regulations and taxes to make it more attractive for companies to work in the US. Before taking office, Trump repeatedly blasted GM for making cars in Mexico. 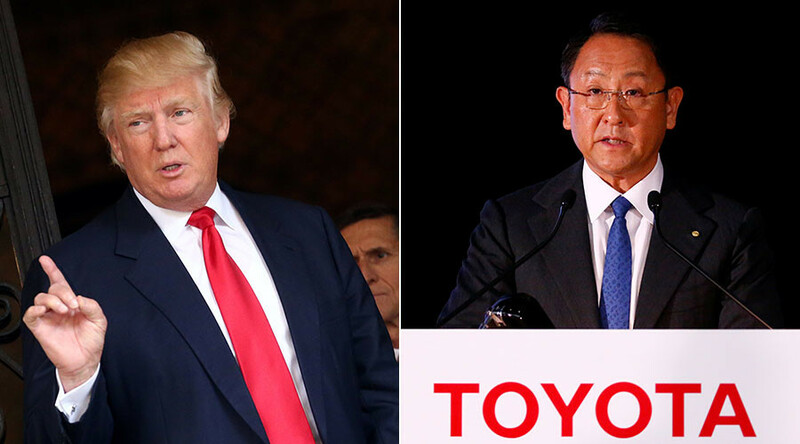 Despite his criticism, the company announced in early January it had no plans to move small car production from Mexico to the US. Three days before the inauguration, however, GM said it would invest $1 billion dollars in US factories, creating 1,000 jobs. The measure was said to be part of the regular business process, not a political step. The corporation aimed to re-equip its factories to build new models. GM also wanted to take some extra steps to boost US employment, including employing new engineers. Nonetheless, Trump took credit for the announcement. GM "committed to invest billions of dollars in its American manufacturing operation, keeping many jobs here that were going to leave. And if I didn't get elected, believe me, they would have left," the president said at a news conference in February. By the end of last year, GM had 105,000 US employees, up from 97,000 at the end of 2015, according to a company filing in February. GM also announced it would sell its European operations to France’ PSA Group, in line with the company’s goal of being less global but more profitable.